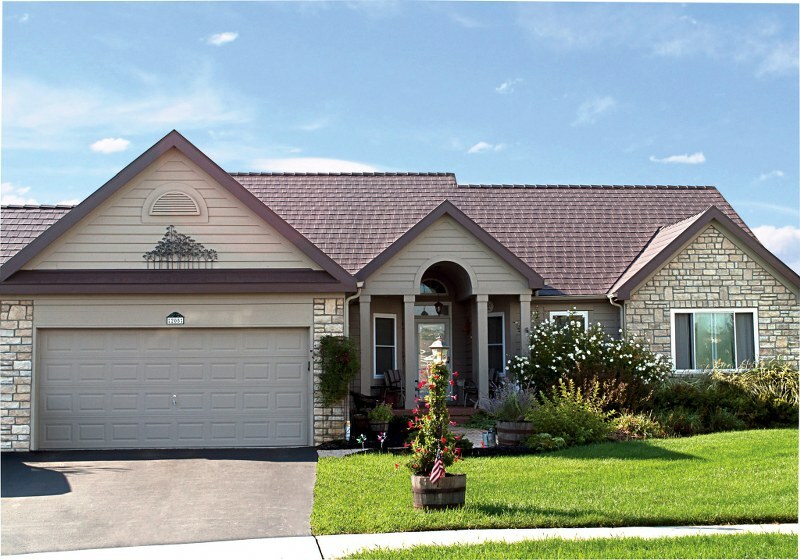 Milan steel shingles add beauty and curb appeal to any home or business. 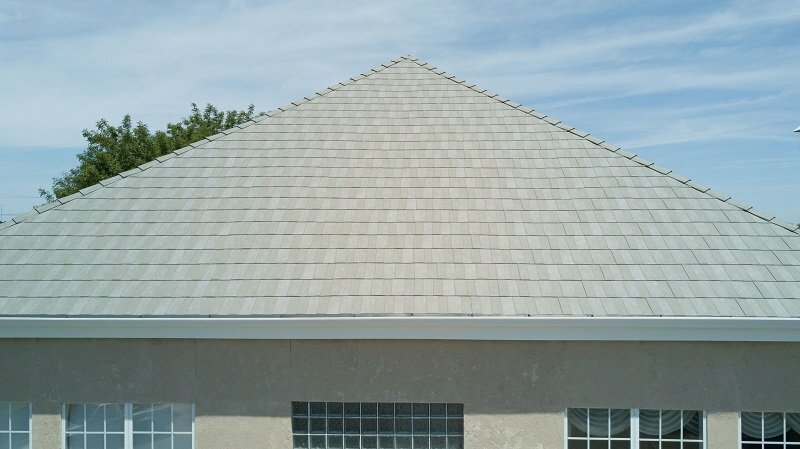 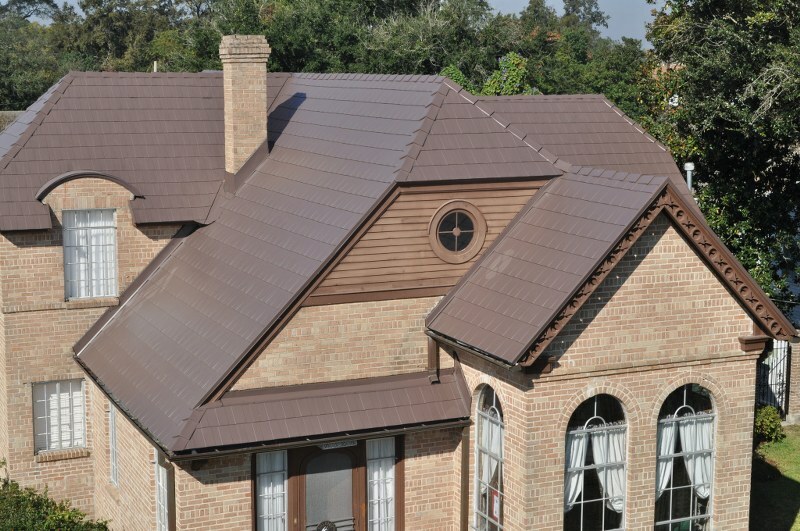 Milan provides the aesthetic appearance of shingles, slate or shake with all the benefits of metal. 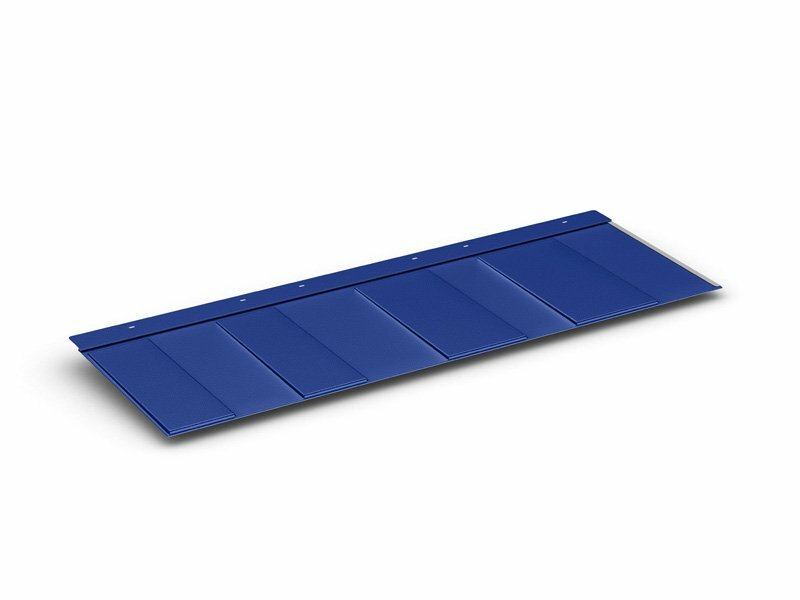 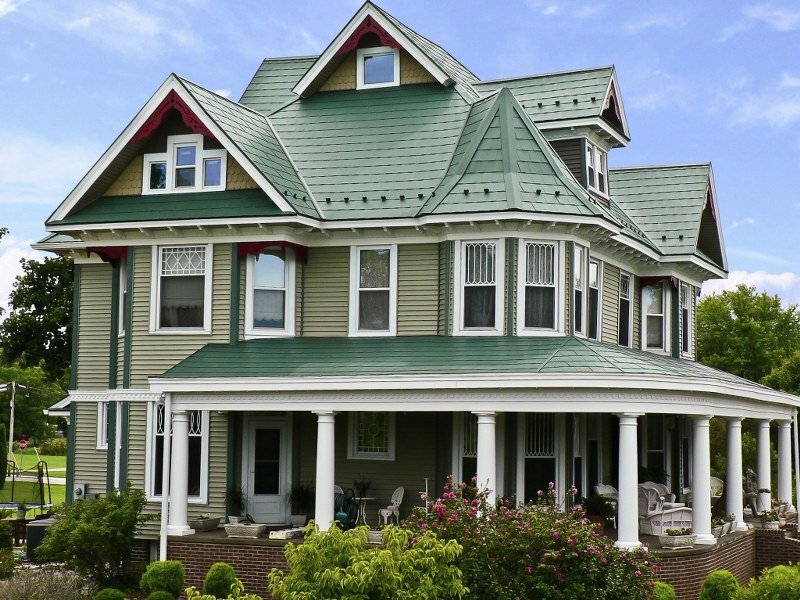 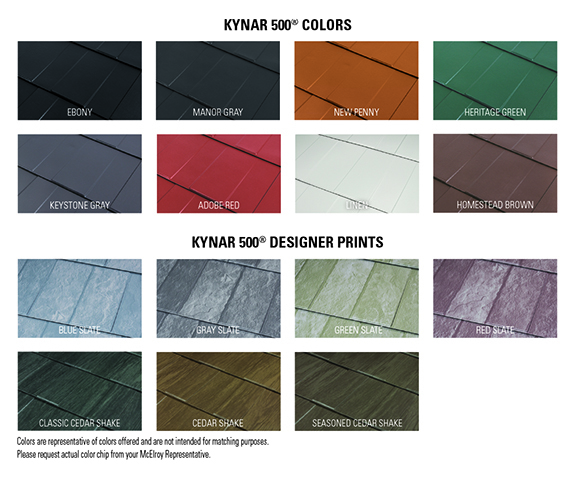 Offering eight attractive Kynar 500® (PVDF) colors as well as Slate and Shake Kynar 500 Prints, McElroy Metal’s Milan Steel Shingles will complement any exterior design palette. 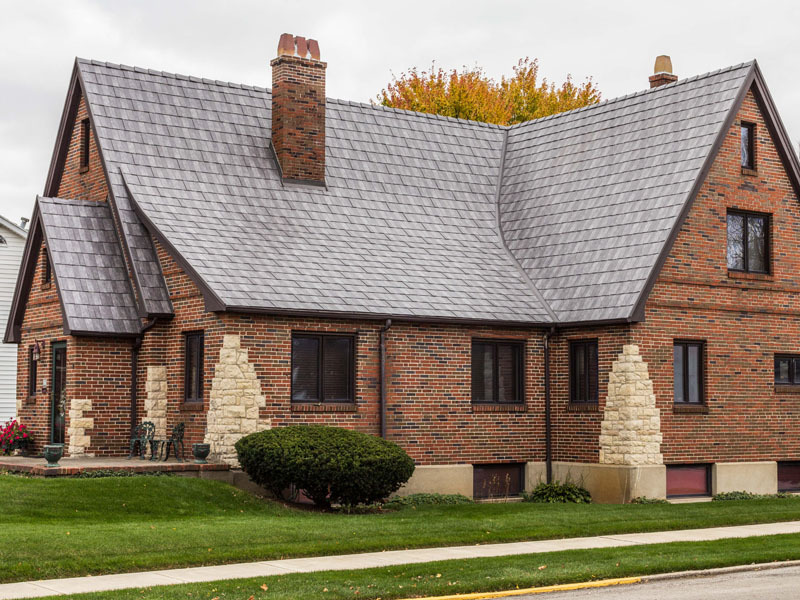 Panel exposure: 39" x 12"